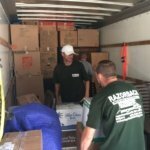 When your loved ones reach a certain age and can no longer care for themselves, they may need to move to retirement homes where they can receive the care and assistance they need. 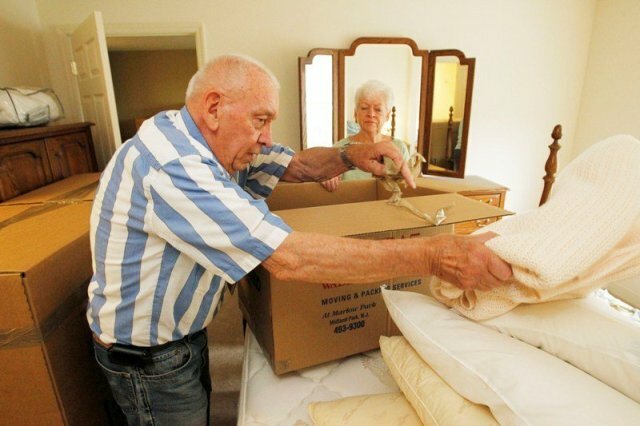 The retirement home becomes your loved one’s new permanent residence. 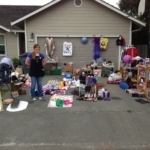 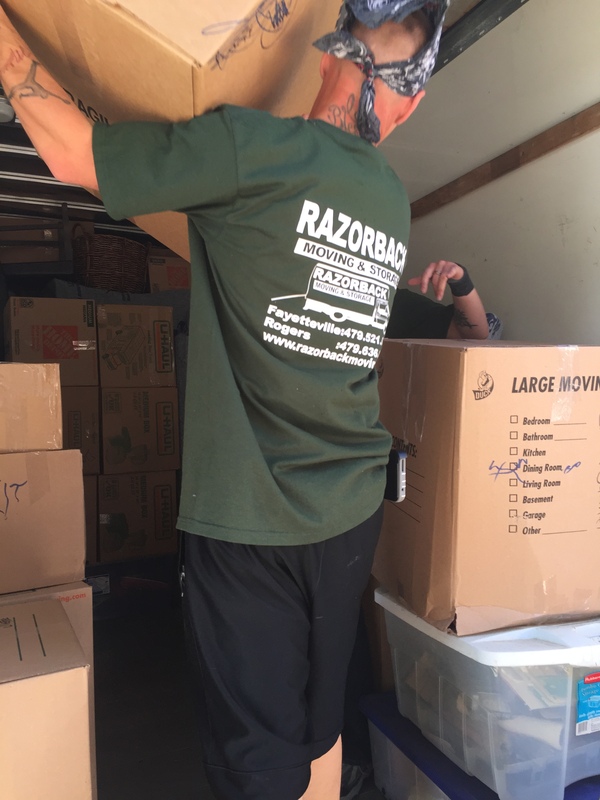 Since it is a permanent home, you will need to move your loved one’s belongings as well. 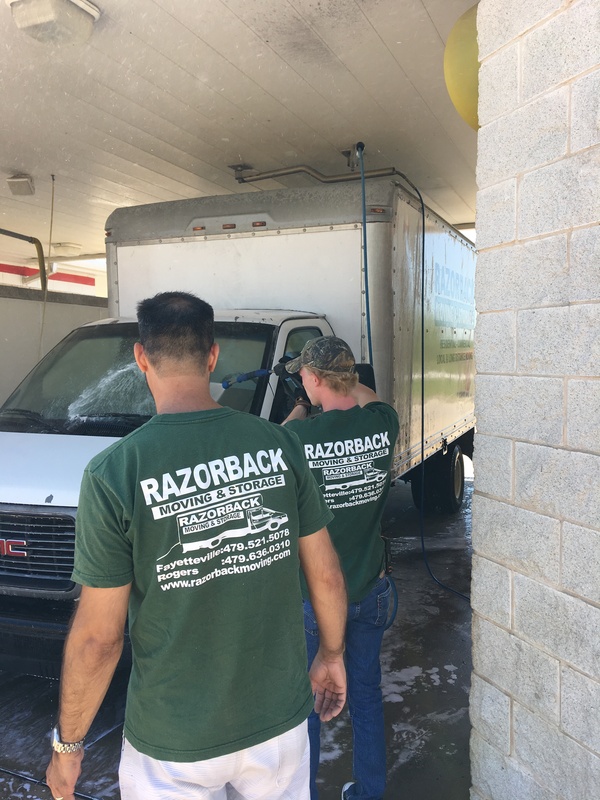 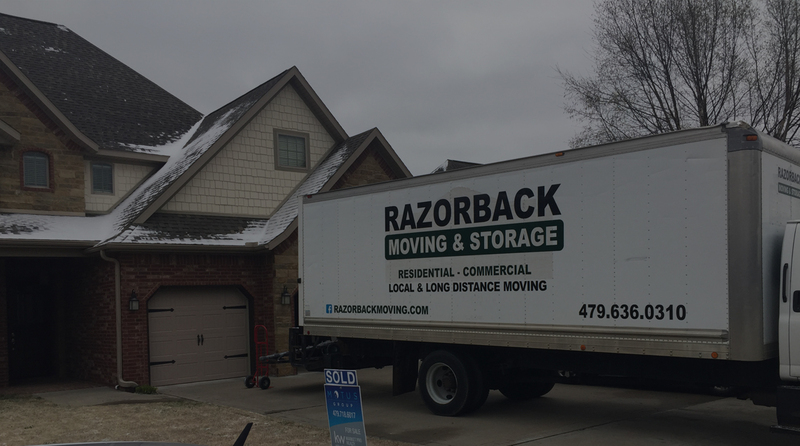 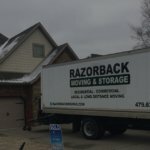 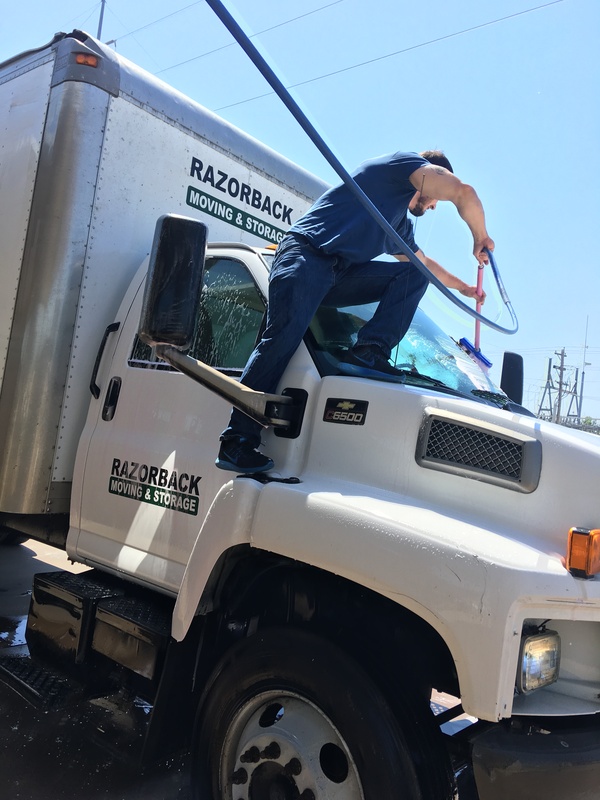 If your loved one is moving to a retirement community, contact the Northwest Arkansas retirement home moving experts of Razorback Moving & Storage today at 479-636-0310 for a free estimate. 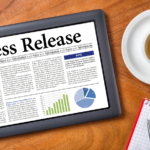 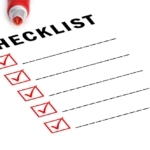 Retirement communities often have specific moving hours and regulations that new residents must follow. 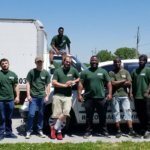 These rules can be difficult for you and your family to tackle alone, so hiring movers may be the best option for quickly moving your loved one into his or her retirement home. 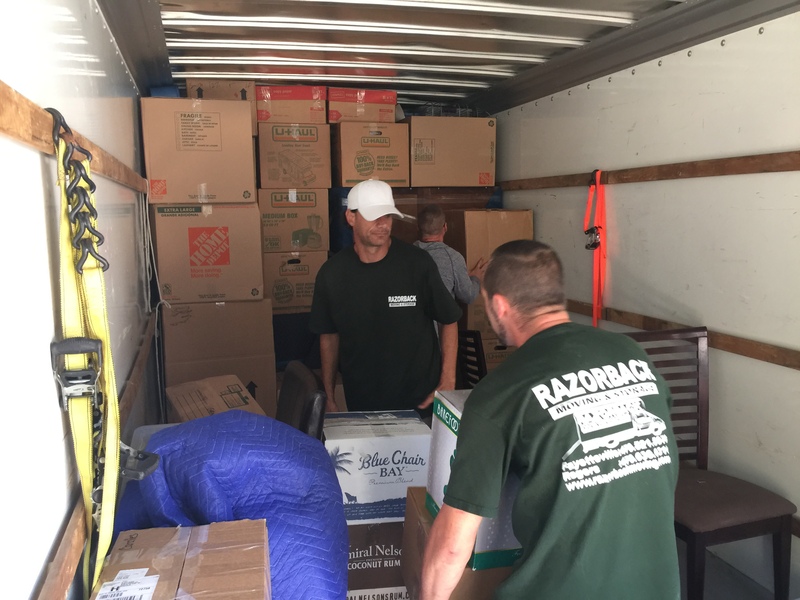 Professional movers can help your loved one settle into his or her new retirement community quickly so that he or she can feel at home right away. 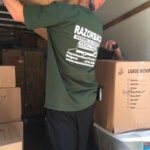 Hiring professional movers to help your loved one move into a retirement community saves both you and your loved one time and hassle. 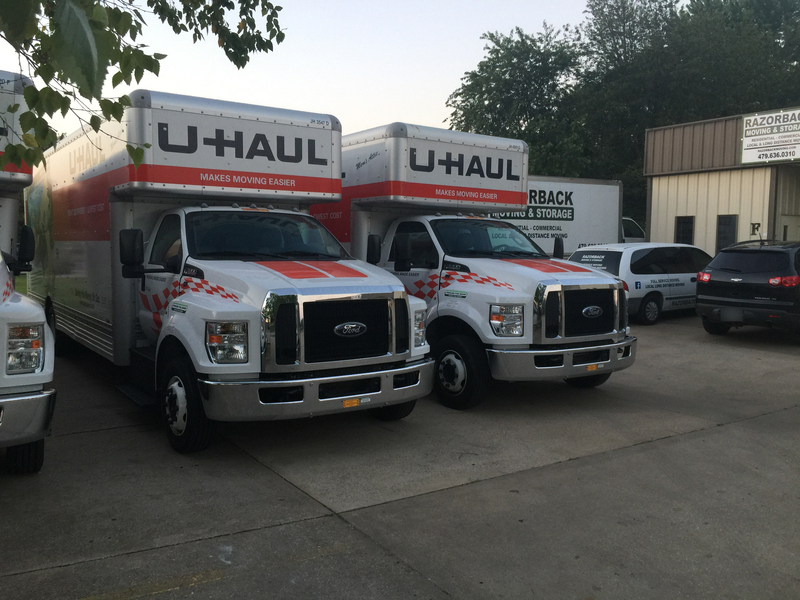 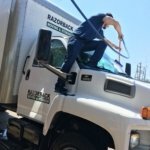 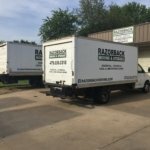 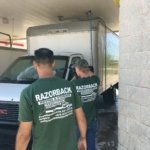 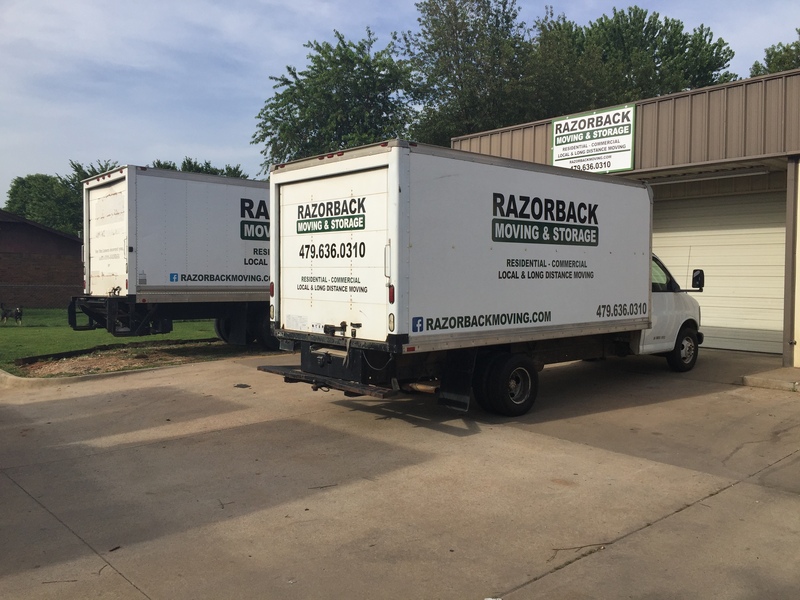 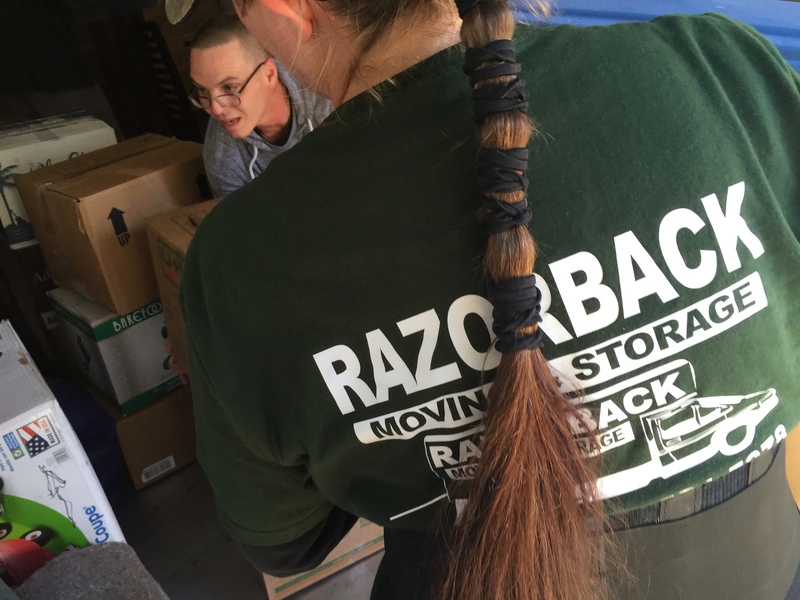 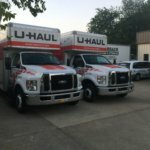 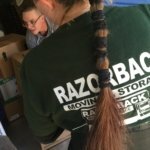 If your loved one is moving into a retirement home, contact the Northwest Arkansas retirement home moving experts of Razorback Moving & Storage at 479-636-0310 today.